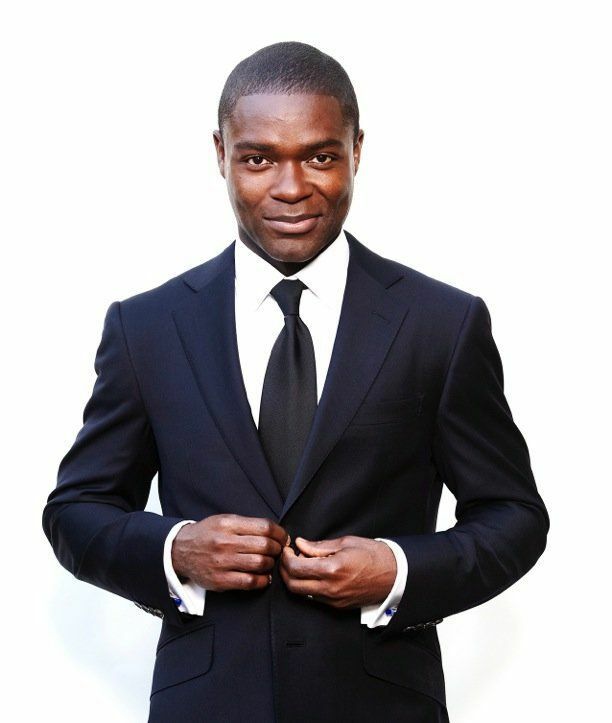 David Oyelowo isn’t just a successful actor, he’s a humanitarian, too. To that end, the “Selma” actor wanted to help spearhead a scholarship which aims to ensure that young Nigerian girls have the necessary tools to excel in society. In partnership with the LA-based nonprofit organization, GEANCO, the David Oyelowo Leadership Scholarship for Girls will specifically support female victims of terror attacks and gender-based inequality. Oyelowo told The Huffington Post that his scholarship was inspired by Oprah Winfrey Leadership Academy for Girls in South Africa, and that he was propelled to action following the 2014 abduction of 276 schoolgirls in Chibok, northeastNigeria. This is inspiring coming from Mr Oyelowo, more power to him! Really is! We all wish him well, and thanks for your contribution.